Hey, there's no judgement here. Everyone (well almost everyone) likes a bit of a tan, and some of us just don't tan as easily as others. This is a judgement-free zone. Let's talk about self-tan. I've pretty much tried it all. Real tanning, spray tans, self tanner, you name it. But no sunbeds, I draw the line there. So let's get started. If you've got an event or special occasion that you really want a good tan for, a spray tan is what you need. It looks pretty natural, lasts 3 - 5 days (normally) and someone else does it for you so it takes the pressure off. Also, you're paying a professional so you know it's going to be good. Try go to someone that has been recommended so that you know you can trust them. I've been to Tamryn from Glow Cape Town a couple of times, and I 100% recommend her. She looks at your natural skin colour and can advise you on just how dark you should go. She is based in Kenilworth but, wait for it, SHE DOES HOUSE CALLS. She came to my flat and gave me a spray tan in the comfort of my own home. It was incredible. And then you can do your own spray tan, but let's be clear about this. If you want it to look almost as good as the professional spray tan, you NEED to get a friend to help you out. This friend needs to be someone you trust with your life. 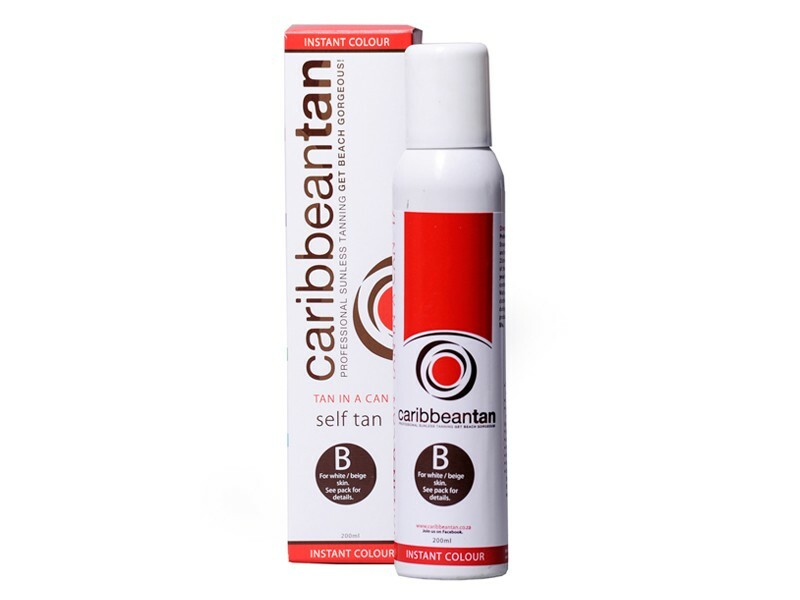 I've used the Caribeean Tan in a Can. It takes a while to dry, but its pretty fun because it feels like you're being airbrushed. It lasts about 3 - 4 days and it's a very natural colour (as long as you choose the right shade, there are three options). This is my favourite as it is very safe and it's pretty hard to eff up. 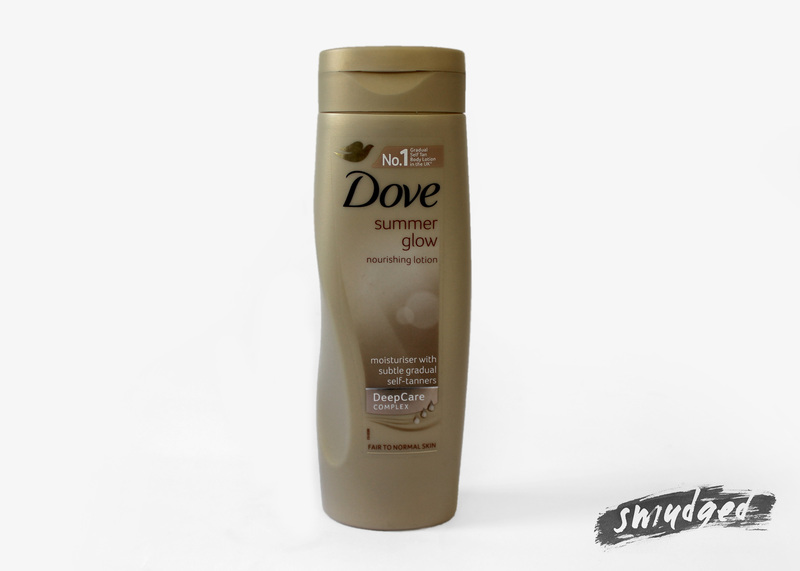 This moisturiser from Dove has a gradual tanner in it and the colour slowly builds up over a couple of applications. I will give you a slight warning though, don't use it every day forever, use it for a couple of days and then stop when you're happy with your glow. You don't want to end up looking like a carrot. This product is super moisturising too, and leaves your glowing skin feeling soft and silky smooth.